SHIRT STYLE (REQUEST CUSTOM SHIRT STYLE) Ladies TShirt Girls TShirt Ladies Scoop Neck Fleece Ladies Scoop Neck Top Ladies Vneck Relaxed Fit Unisex TShirt More Options Please! Do you dig nature? Is saying you're "outdoorsy" an understatement? Are birds chirping in trees your life's soundtrack? If any of this rings true, you'll definitely appreciate this hipster tshirt with a bird among wildflowers! This cool tshirt is a great piece of boho folk art for the boho fashionista, nature lover, Scandinavian folk art lover, or Scandinavian aesthetic enthusiast! 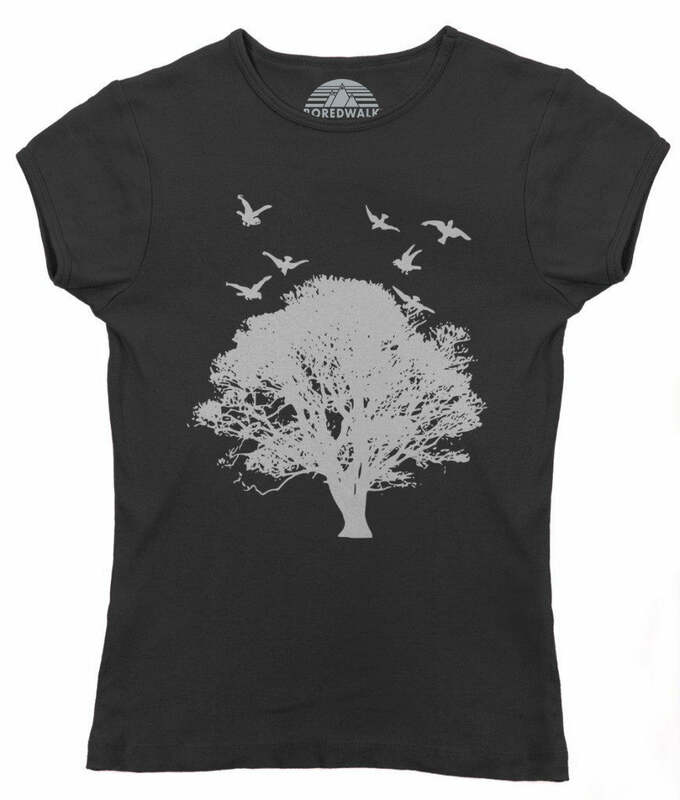 Everyone needs a cool shirt that resonates with the great outdoors! 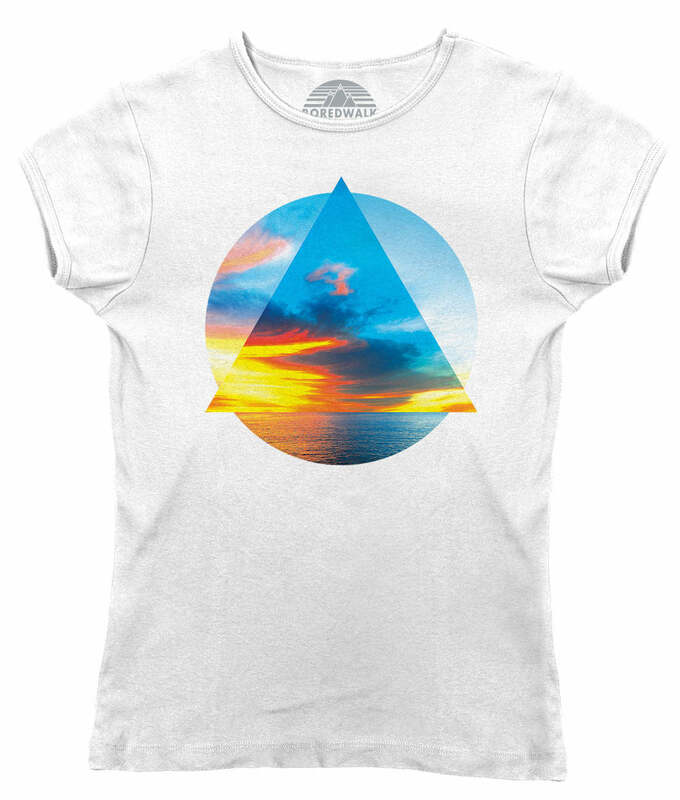 This peaceful tee shirt reminds us to take it easy and appreciate nature in all of its majestic glory. Our fashion-forward ladies tees run small and are designed for a form fitting look, so be sure to check out our sizing chart below. 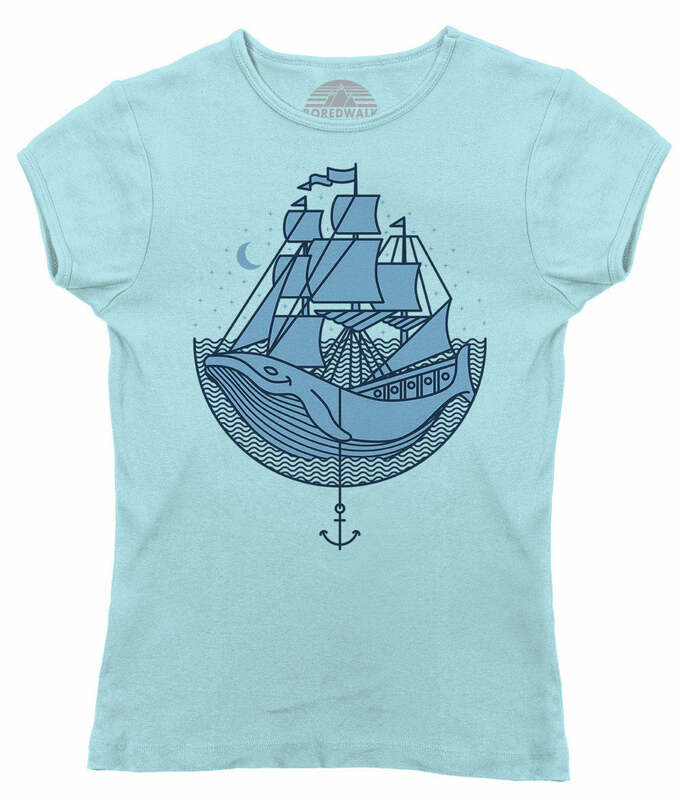 We print on soft, light weight, ringspun cotton using eco-friendly water-based inks. All of our items are designed and hand-printed to order in our southern California studio. 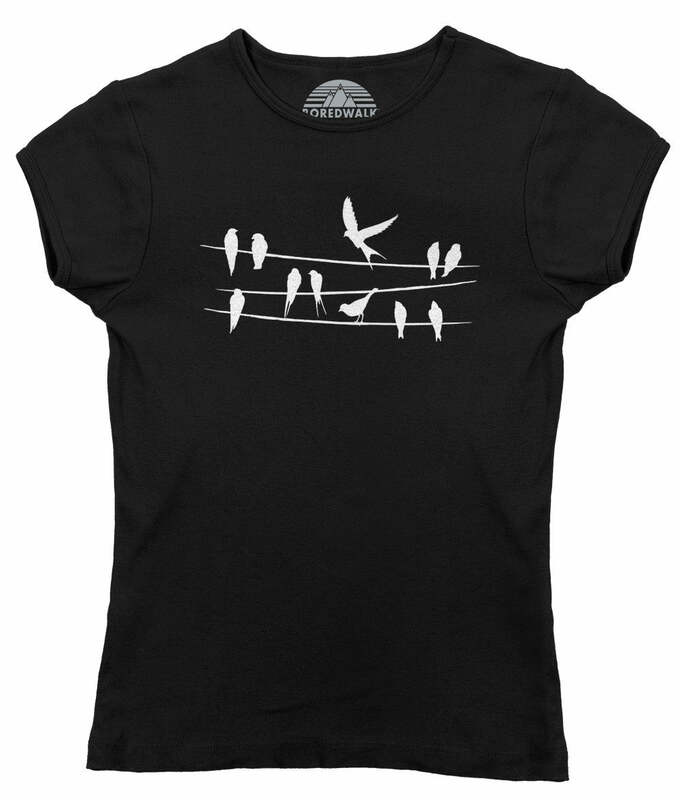 Our womens tees run small and are designed for a form fitting look. We've provided measurements and an estimate of what dress size corresponds to each tee size below. Please note that the tee size to dress size estimate is based on a FORM FITTING look. If you do not want the tee to be form fitting order at least one size up or consider our unisex/mens tees, which have a relaxed fit and run larger.